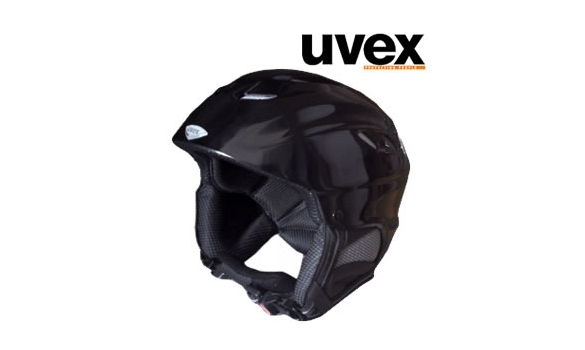 X-Ride Somo is a helmet of ski and snowboard terrain of Uvex. Comfortable and very light, it has many settings to adjust it at best and easy. 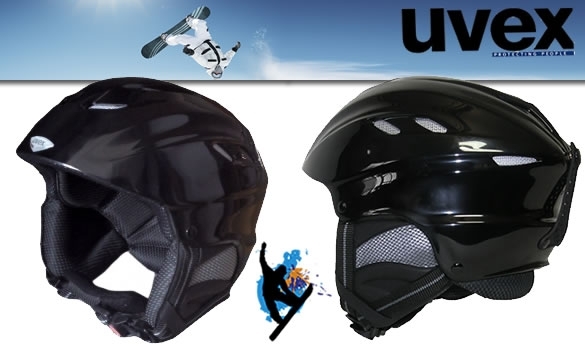 Optimal protection for reduced weight and a price. Anti-allergène removable and washable lining. 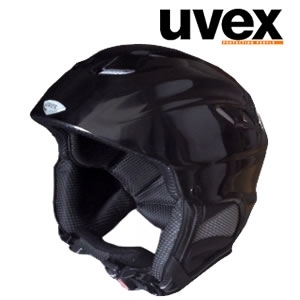 Chin quick closing of a hand Uvex Monomatic. Removable Atria for sunny days. Accordance with standard CE EN 1077.